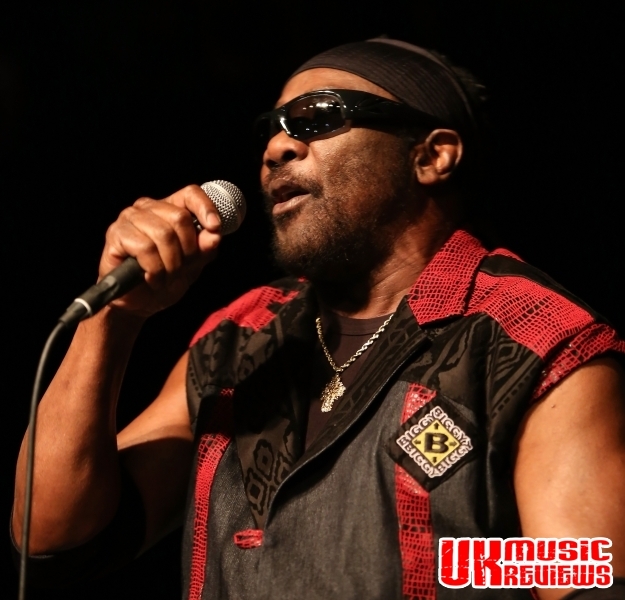 On a day when Prince Buster, the self proclaimed King of Ska passed away, it was a packed Rock City who turned out last night to welcome Ska and reggae legends, Toots and The Maytals. 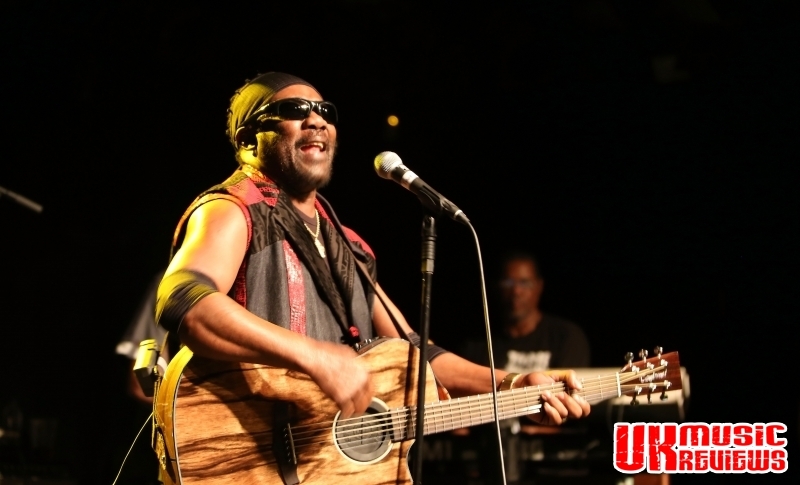 The man who gave reggae its name, with his song Do The Reggay in 1968, almost retired from performing live when in 2013 he was struck by a bottle thrown on stage by a drunken concert goer, but last night Toots and The Maytals were back with their positive energy and strength which had the entire room jumping around from start to finish. Flanked by Maytals older and newer, Toots produced a set which featured wall to wall hits to anyone familiar with reggae and good songs to those who were not. His dancing these days might be just some basic shuffles, but his voice is as strong as it has ever been; big and full of character. 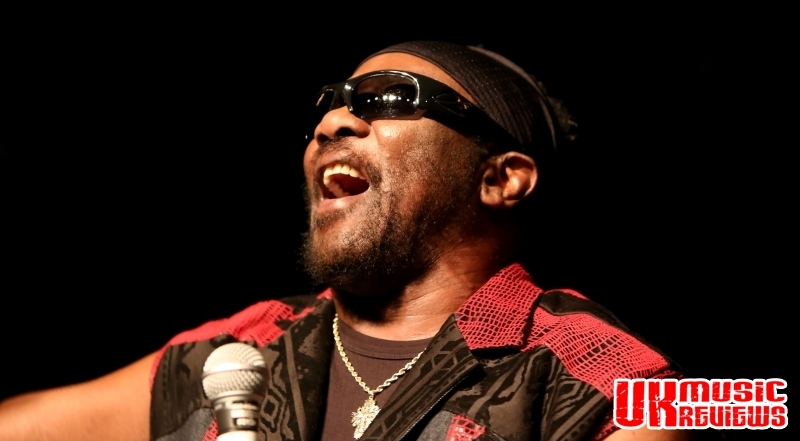 He guided fans through some of his biggest hits, Louie Louie and Monkey Man, which showed that The Maytals were as tight as you would expect from a band with such history. There was the lovely groove of Funky Kingston, the lilting uplift of Sweet And Dandy, and a bit of countrified Ska with Take Me Home Country Roads which got the already buzzing crowd skanking manically. Edged on by Toots’ infectious smile, this boisterous crowd sang and cheered through the likes of Never Get Weary and Got To Feel It, which showed that the man and his veteran band have got many more years in them yet. 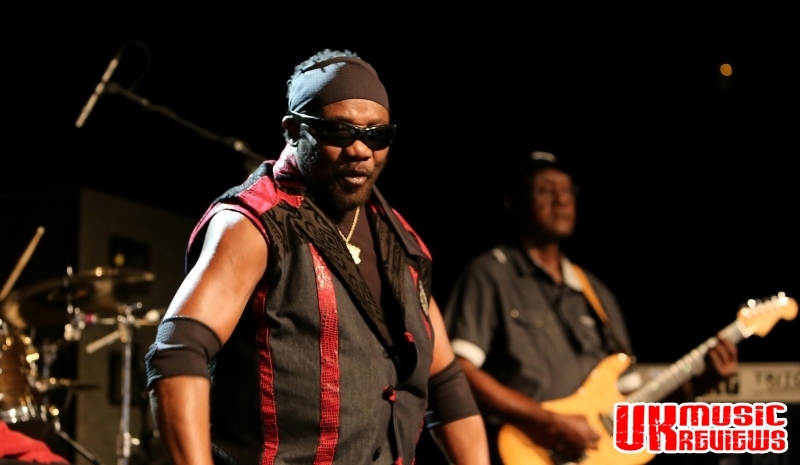 Encoring with 54-56 Was My Number, Toots and The Maytals brought to an end a performance that had the energy levels that would put performers half their age to shame, whilst neatly reminding us that their music has transcended both time and generations.